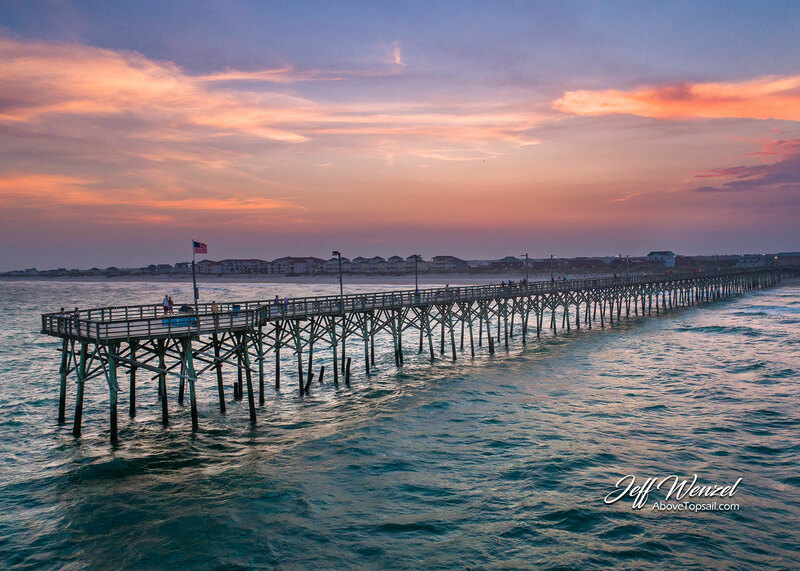 Summer, the Seaview piers owner’s wife asked me to take a sunset photo of the pier as a gift for her husband. 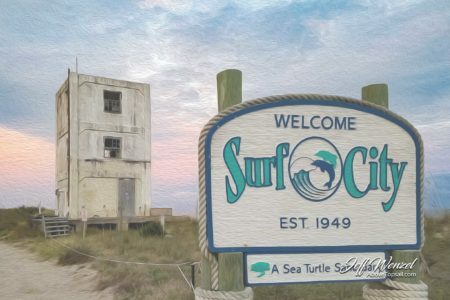 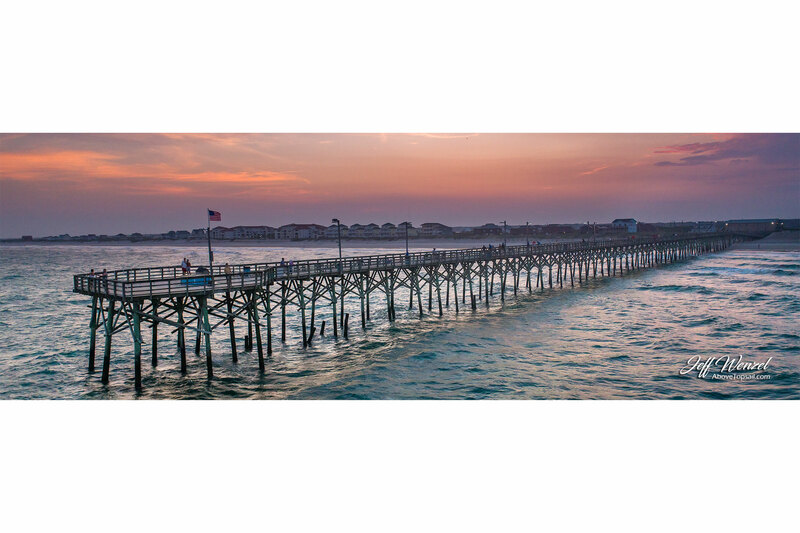 So on a beautiful summer evening on North Topsail Island, I captured this moment in time. 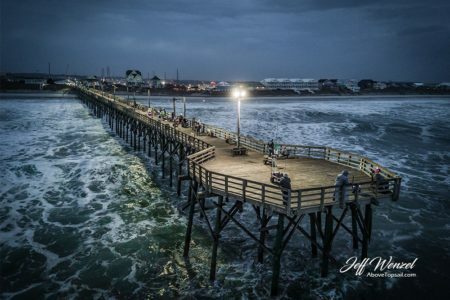 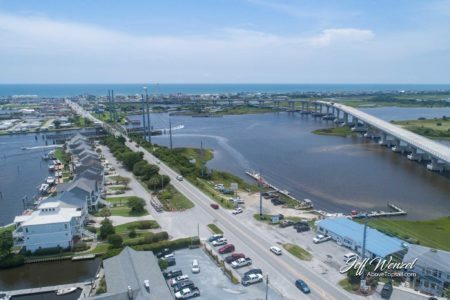 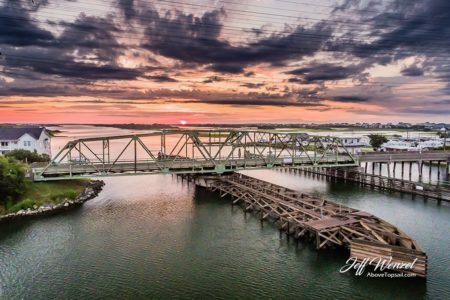 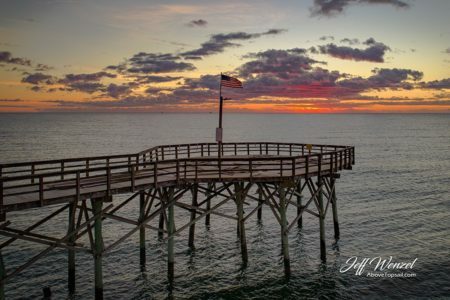 Little did I know that just months later, the end of the pier would be destroyed by Hurricane Florence which made landfall just miles from Topsail Island in September 2018.